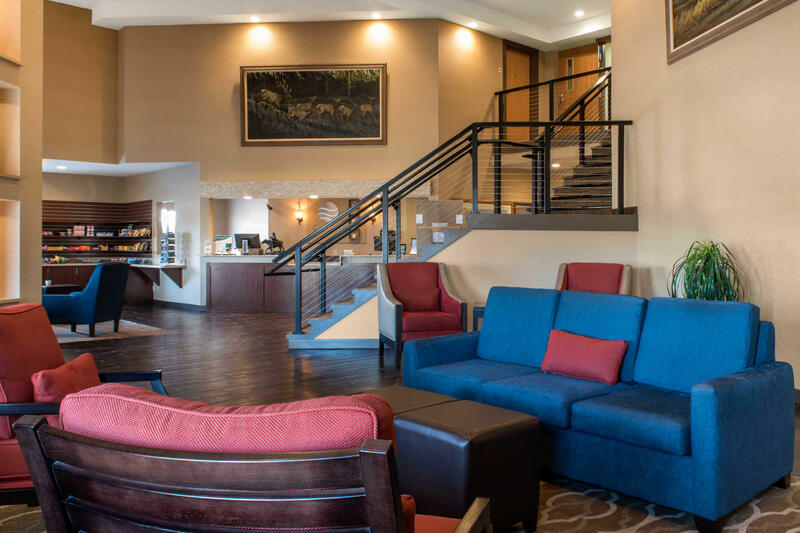 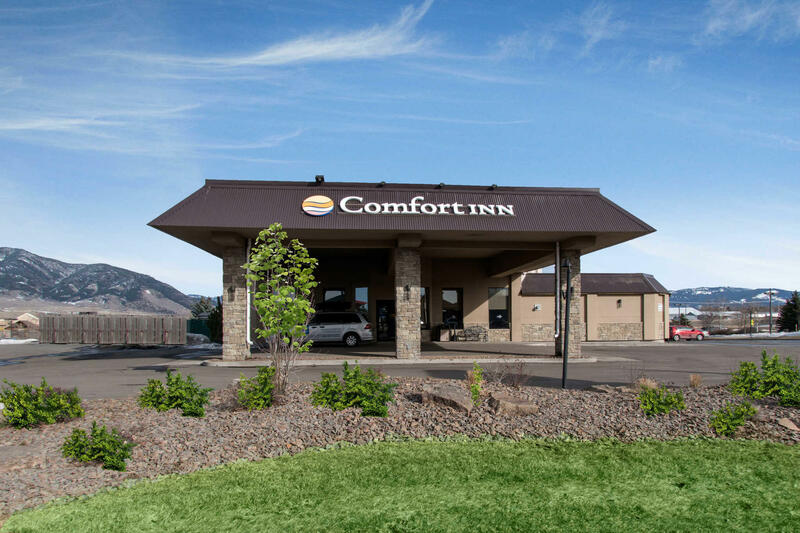 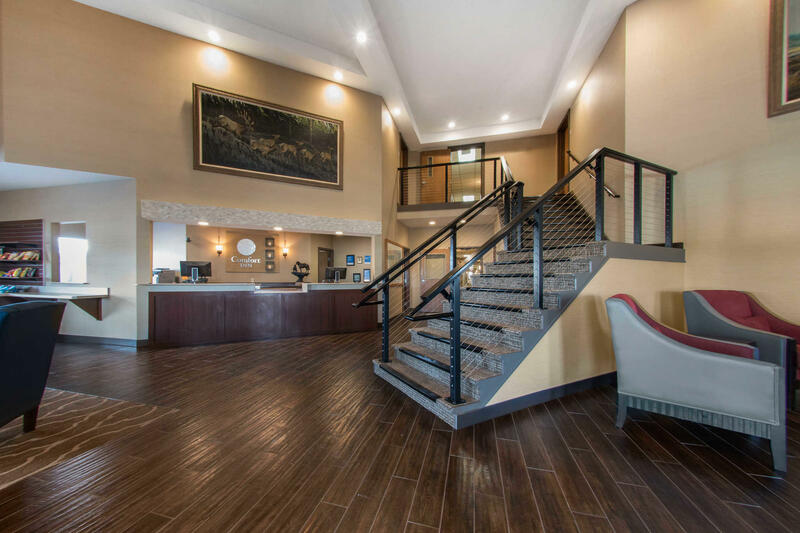 Located off Interstate 90, the Comfort Inn hotel in Bozeman, MT is minutes from Museum of the Rockies, Montana State University, the Children's Museum of Bozeman, Bozeman Yellowstone International Airport, and the Bozeman Deaconess Cancer Center. 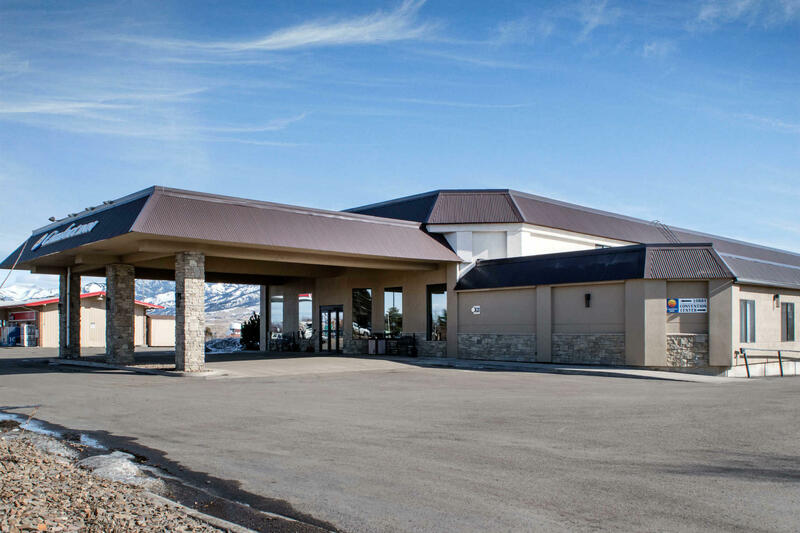 A short drive away are popular destinations such as Yellowstone National Park, the Big Sky Ski Area, and the Bridger Bowl Ski Area. 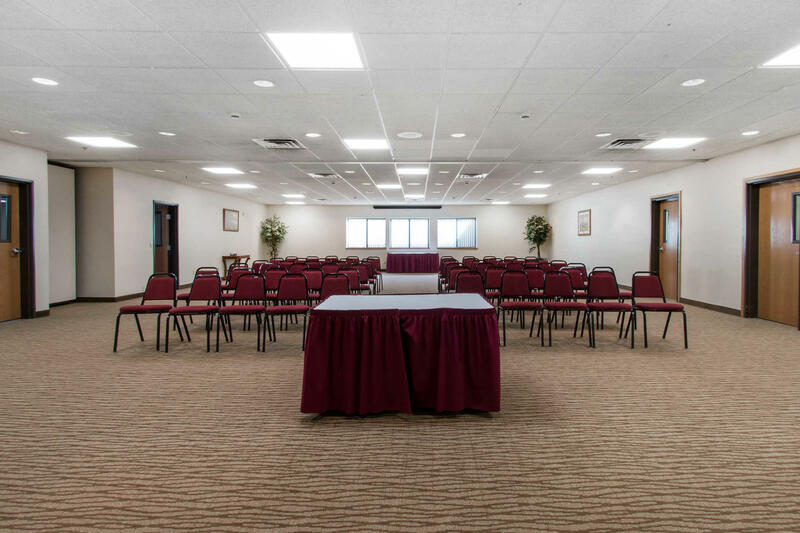 Take advantage of our meeting and convention space for your next event! 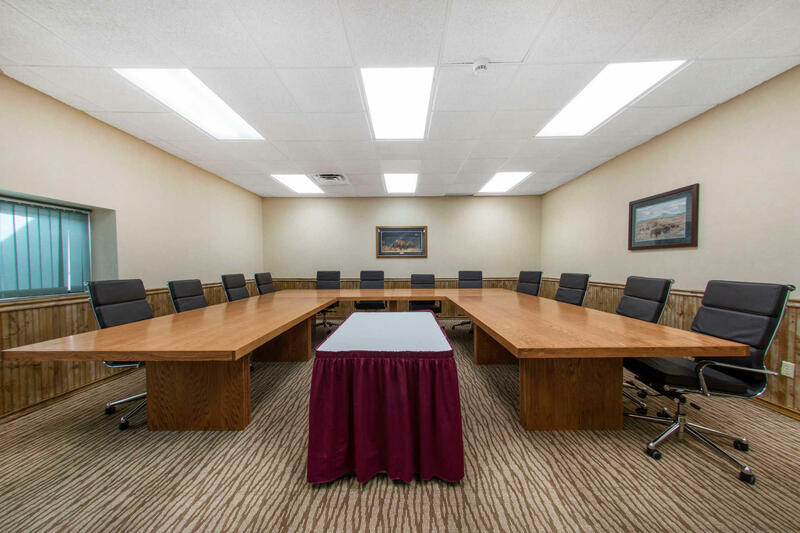 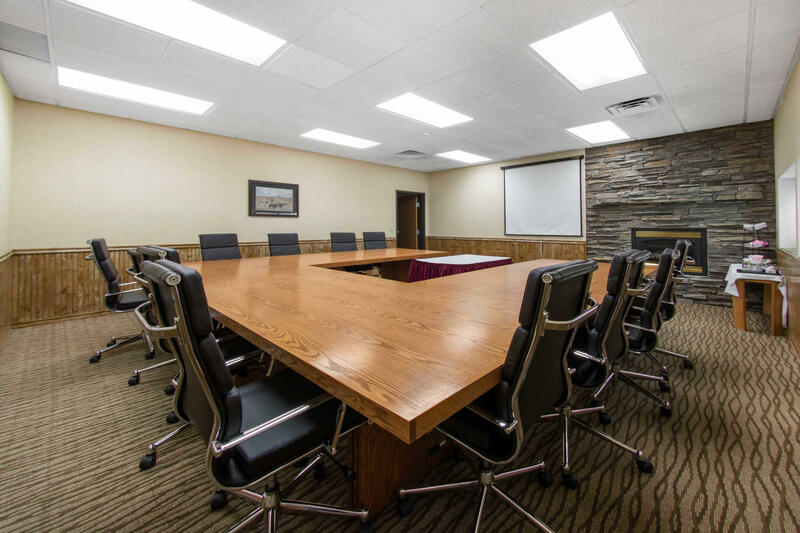 This Bozeman hotel offers 4,000 square feet of flexible meeting space. 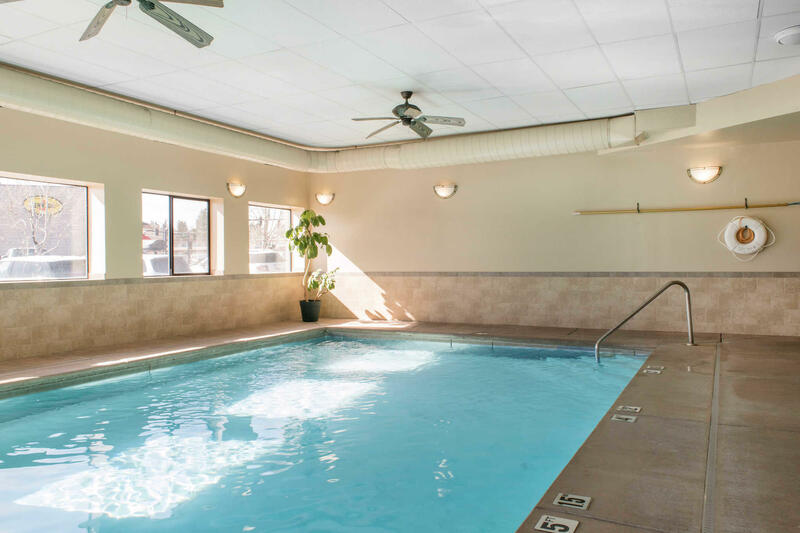 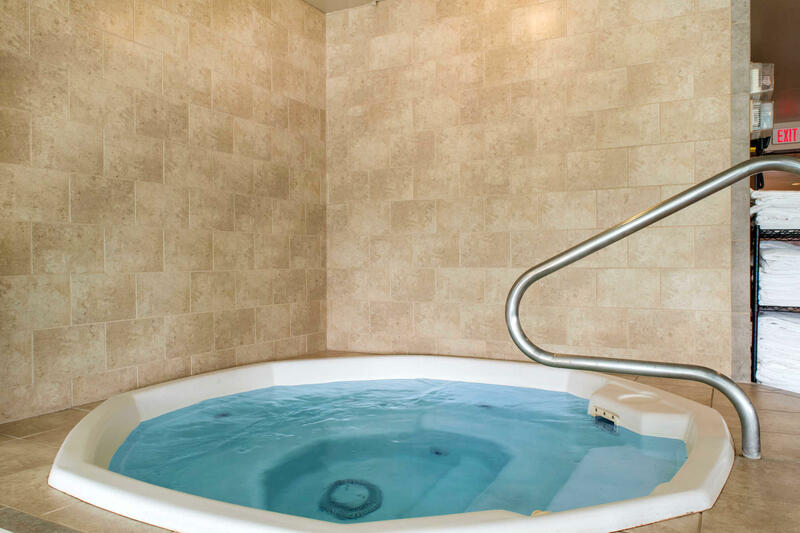 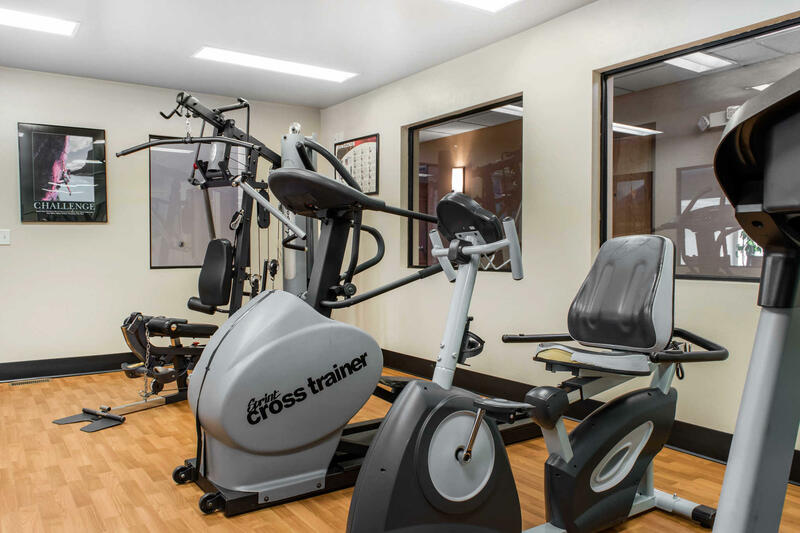 Free amenities include airport transportation, Wi-Fi, fitness center, indoor heated pool and hot tub. 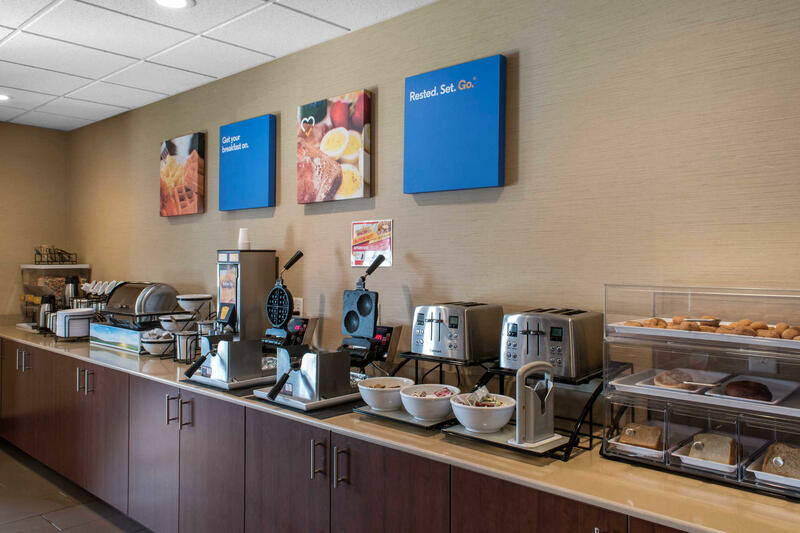 We offer free hot breakfast with a variety options like fruit and waffles. 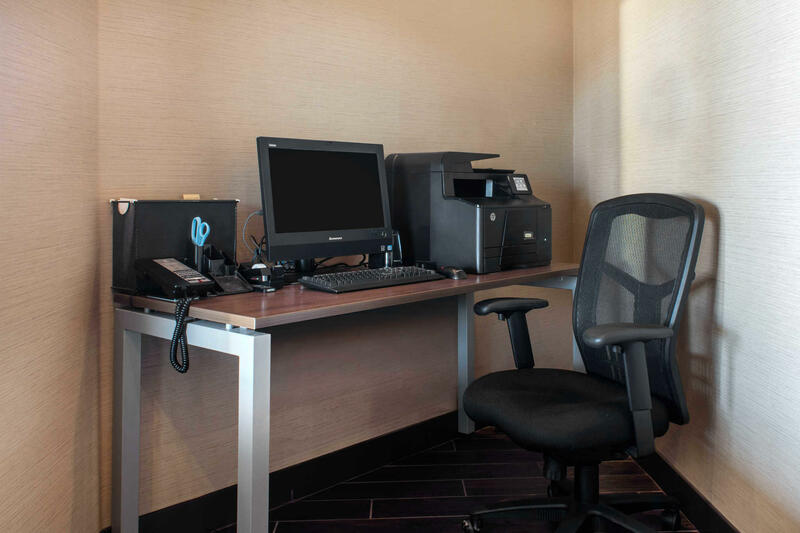 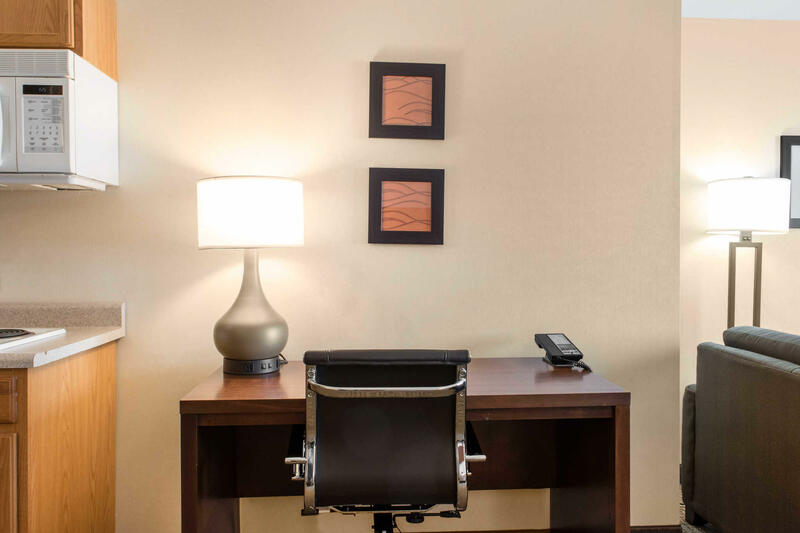 Our 100% non-smoking rooms have coffee makers, hairdryers, irons and ironing boards. 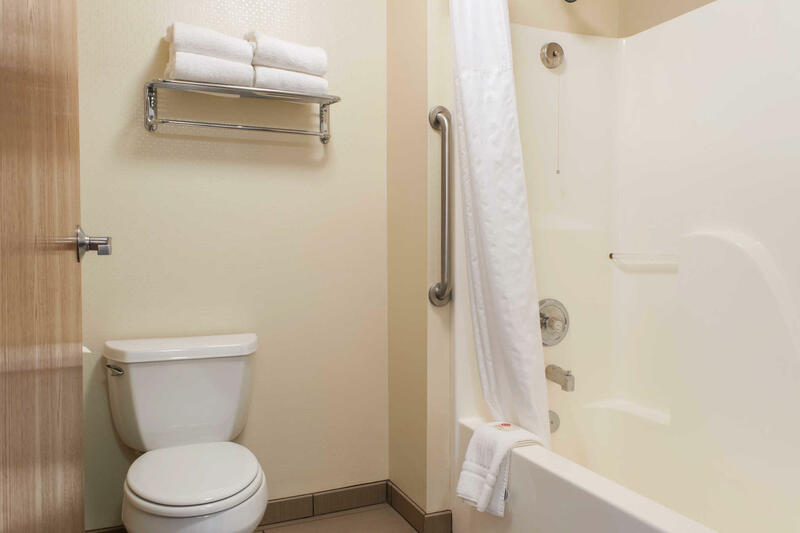 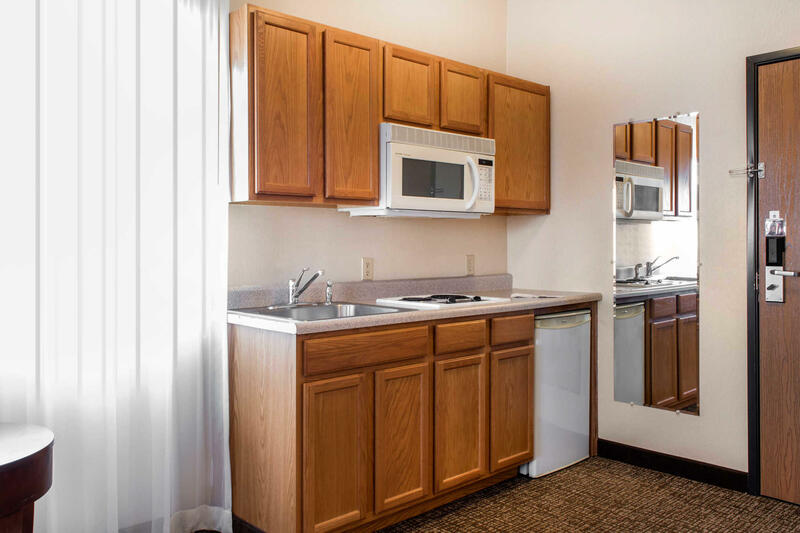 We have a variety of suites that include unique amenities like kitchenettes, whirlpool tubs and more space. 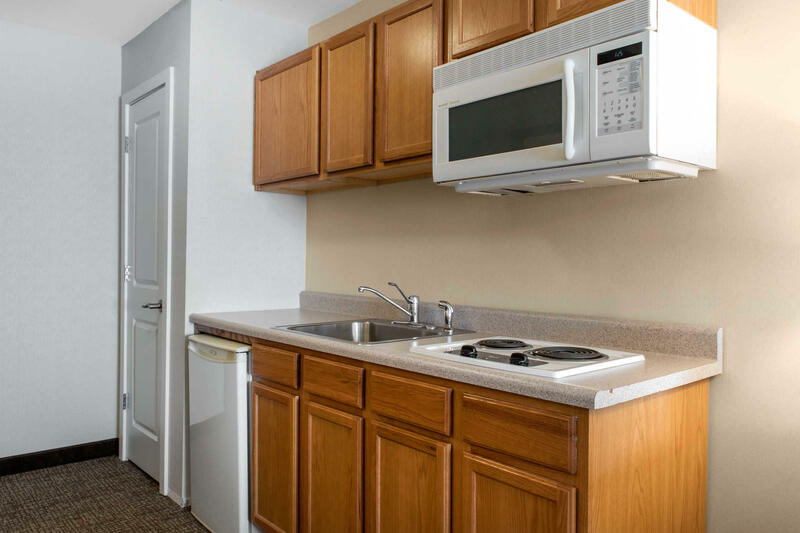 Laundry facilities are available onsite. 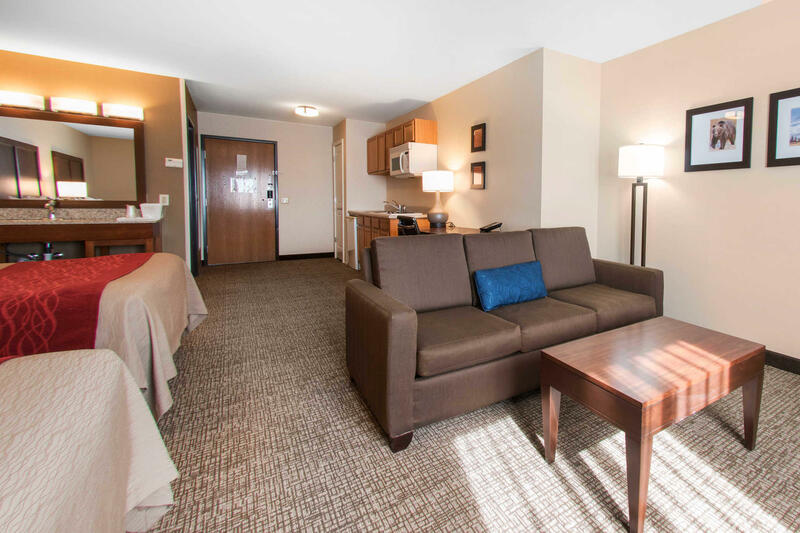 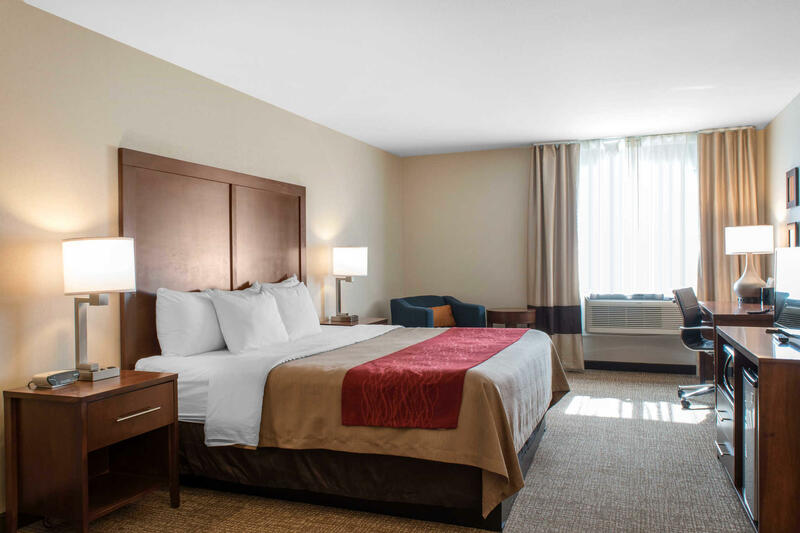 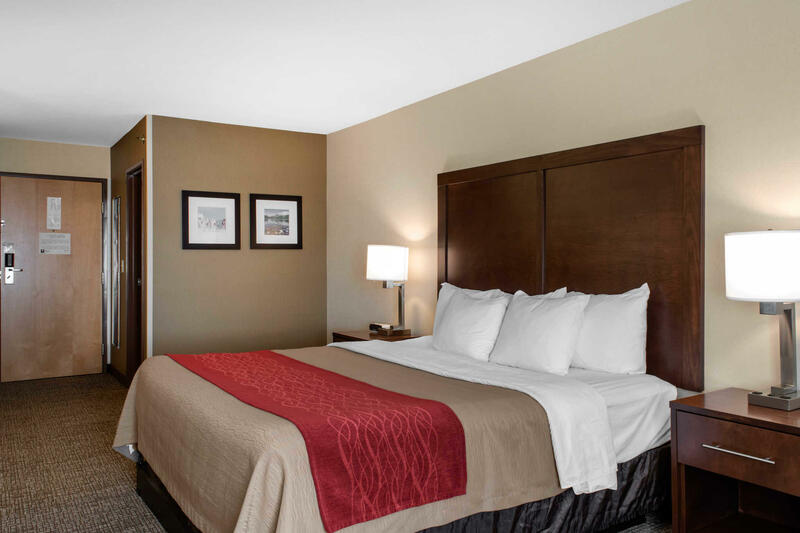 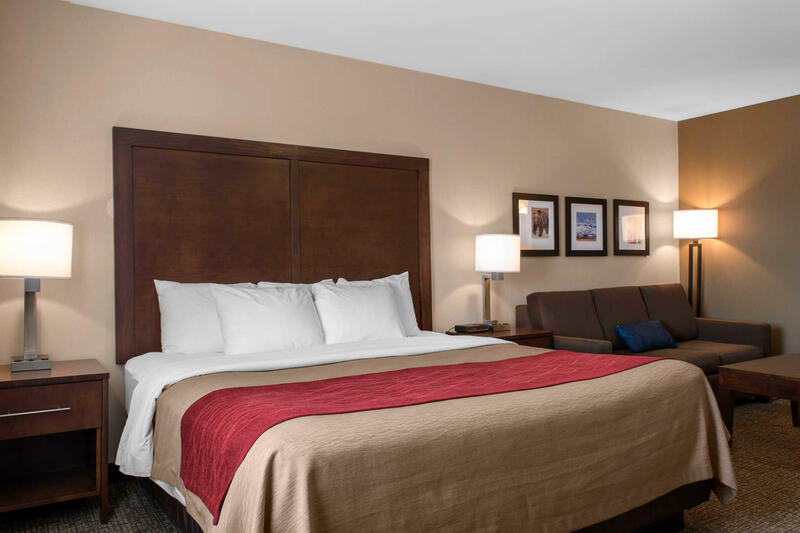 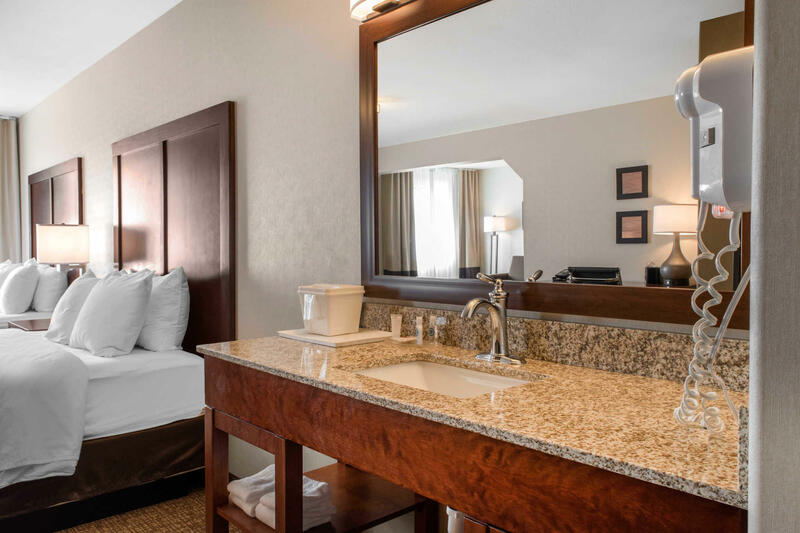 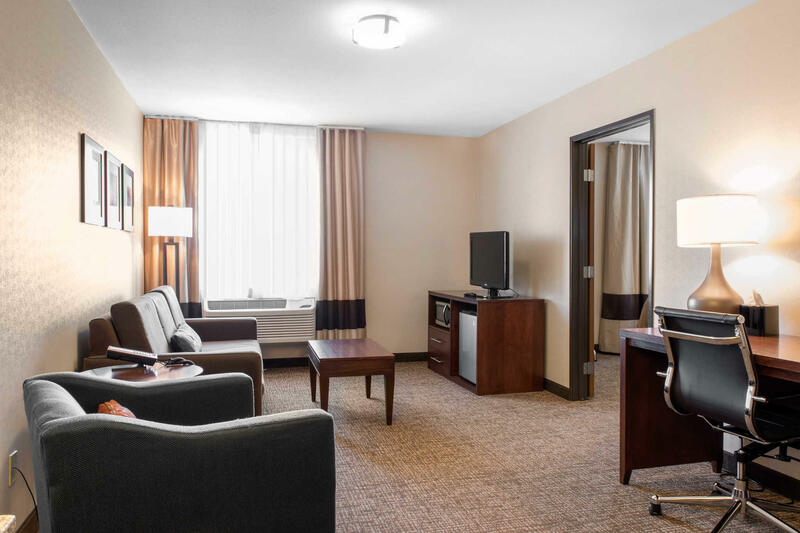 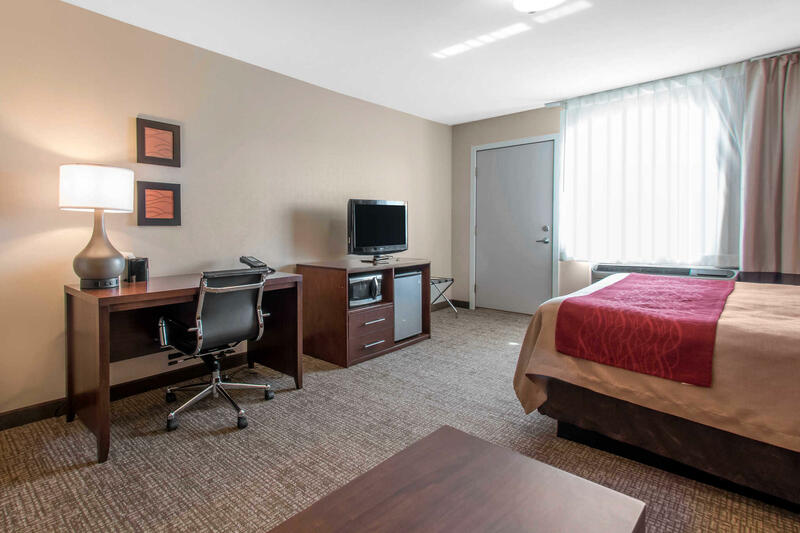 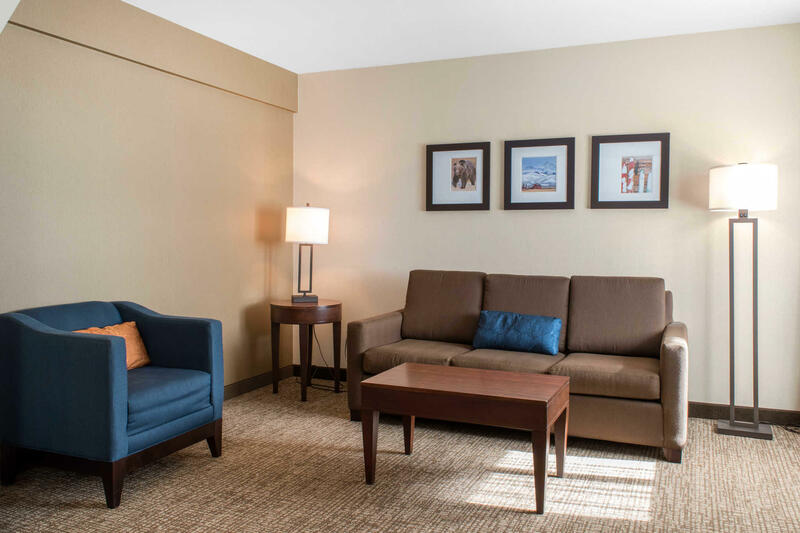 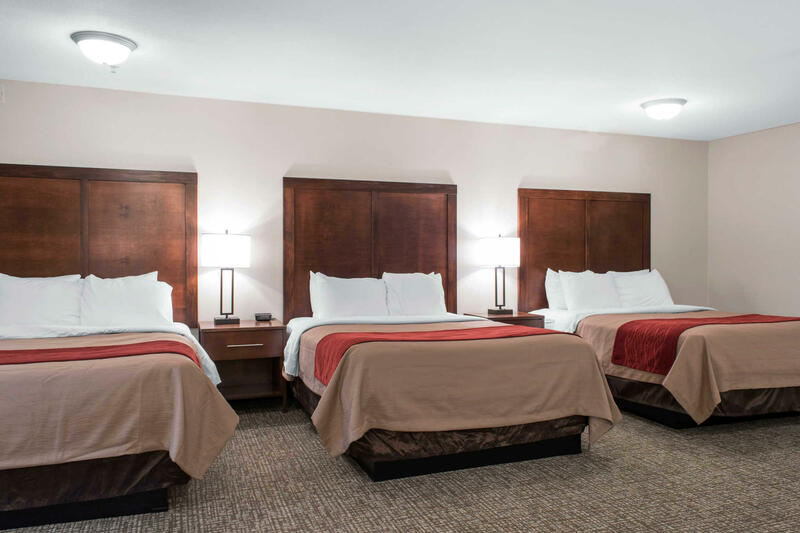 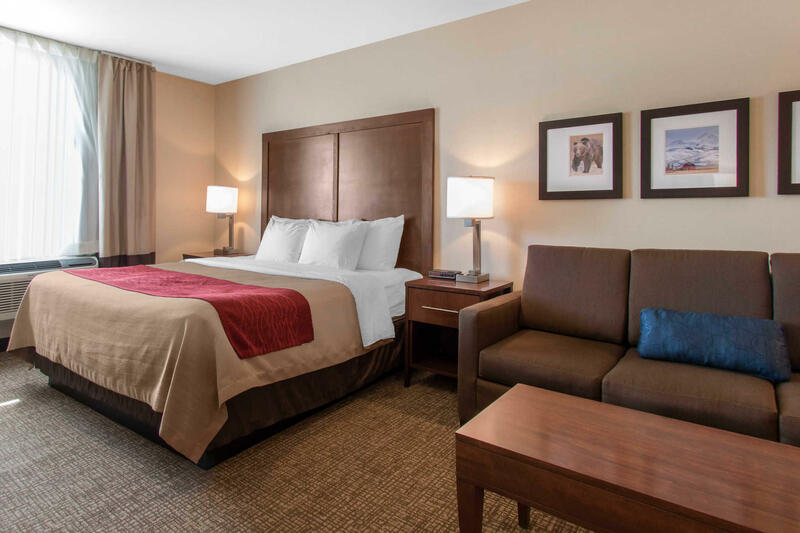 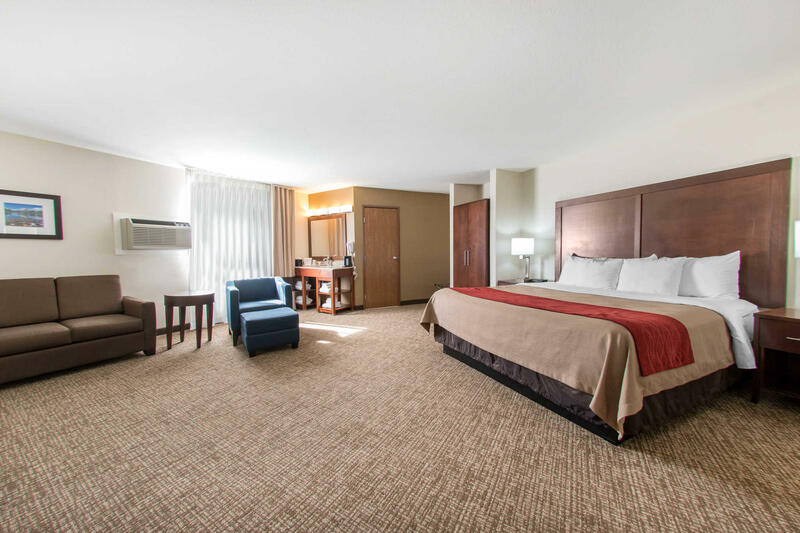 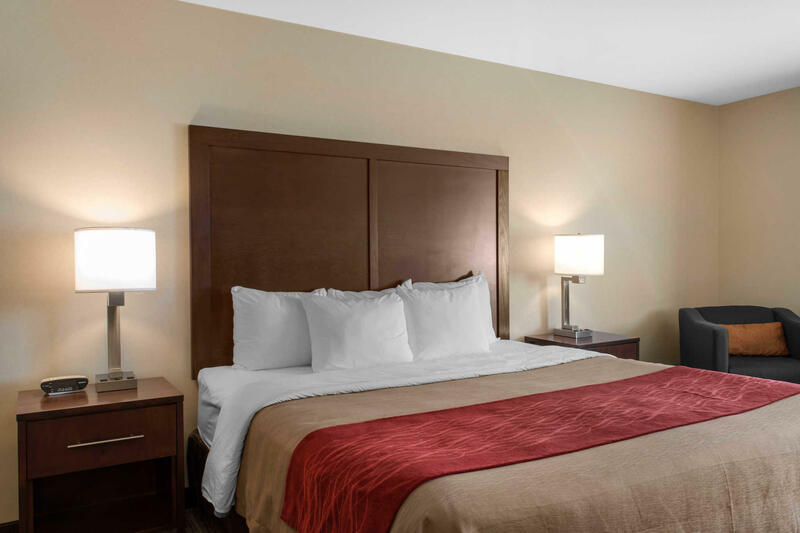 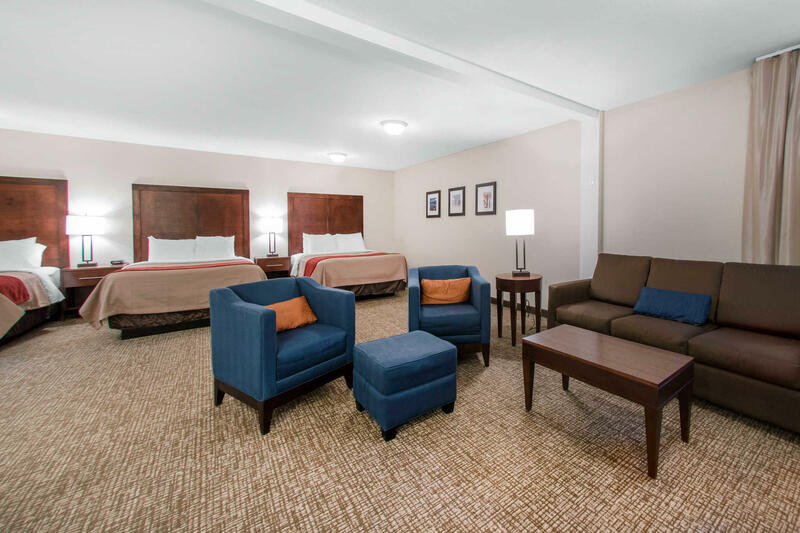 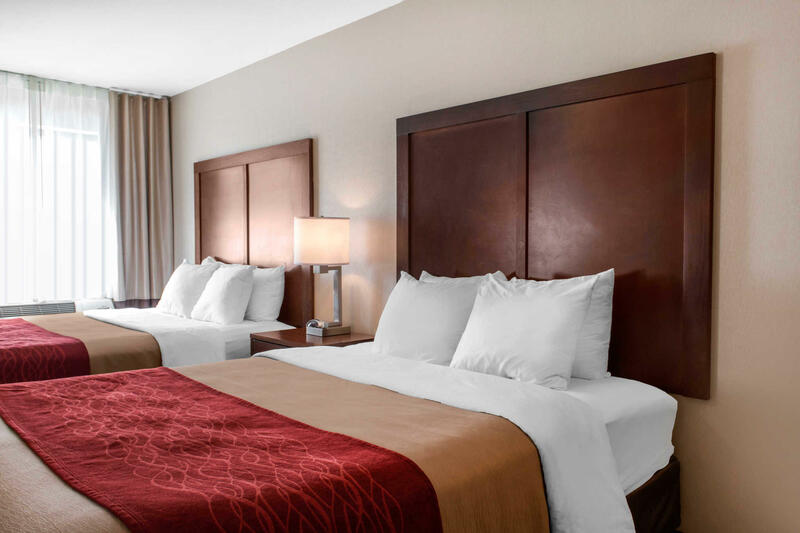 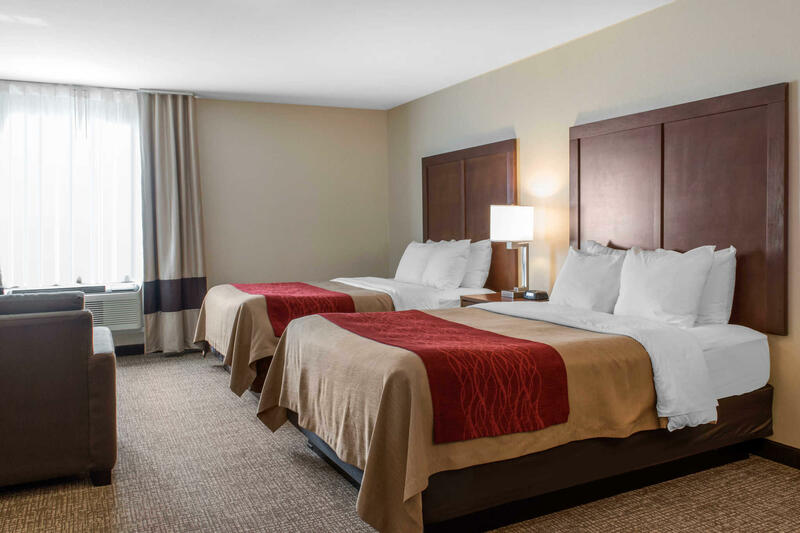 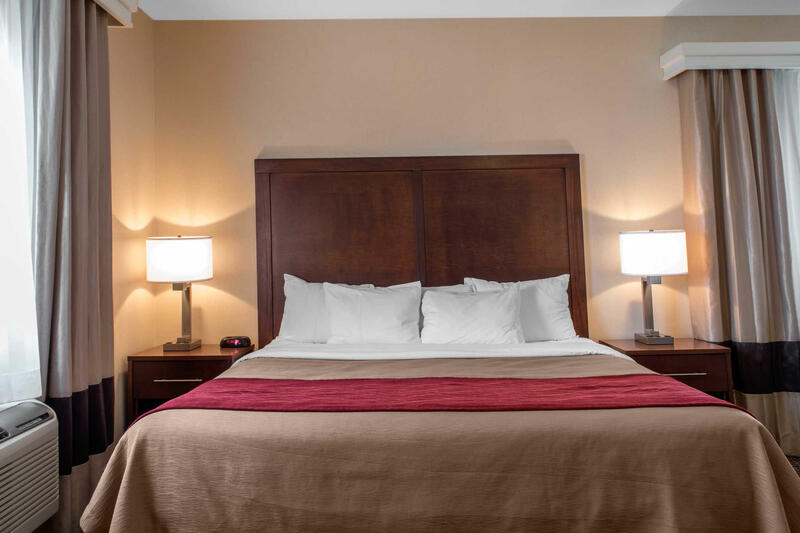 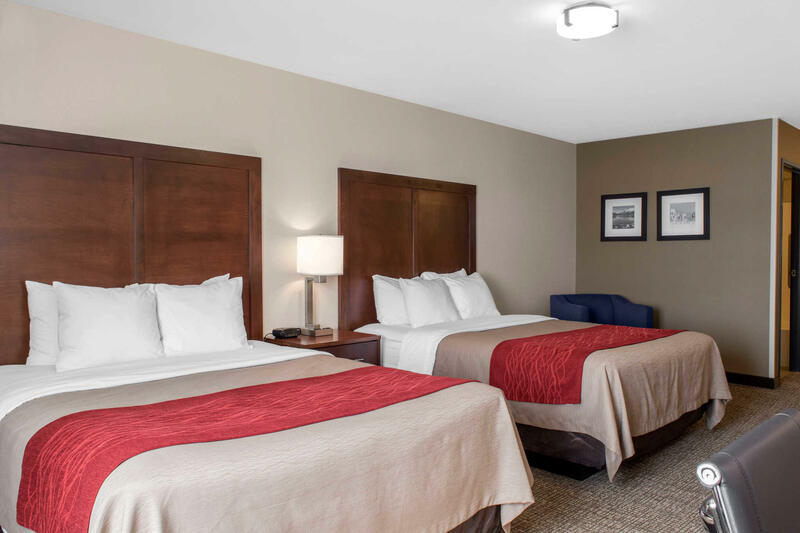 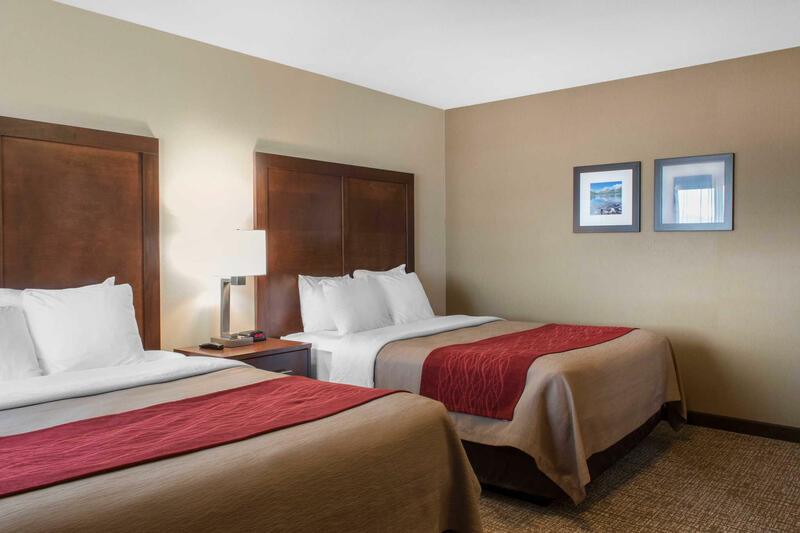 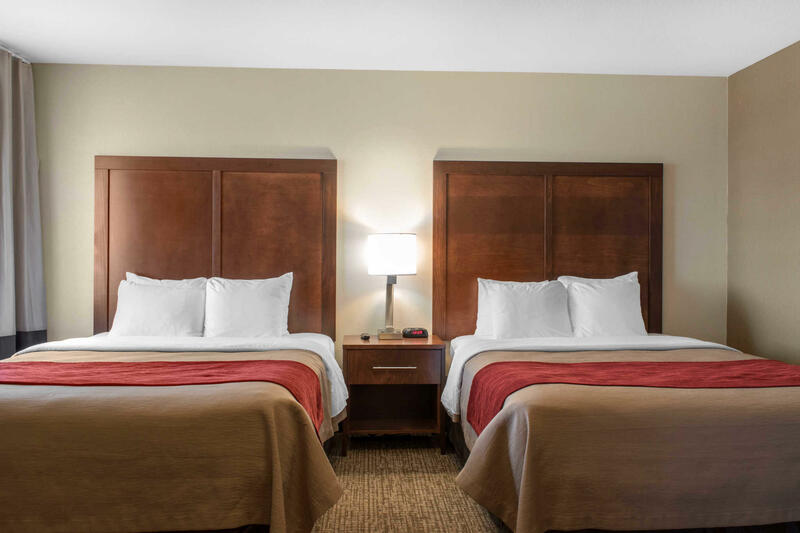 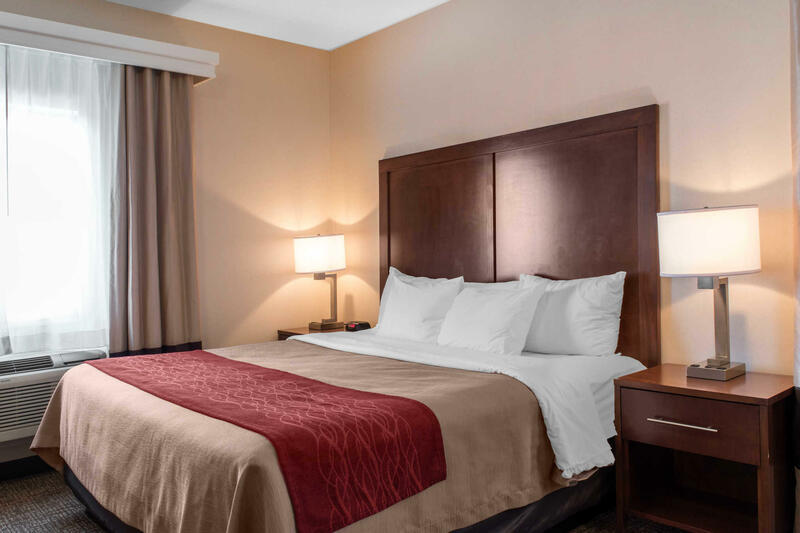 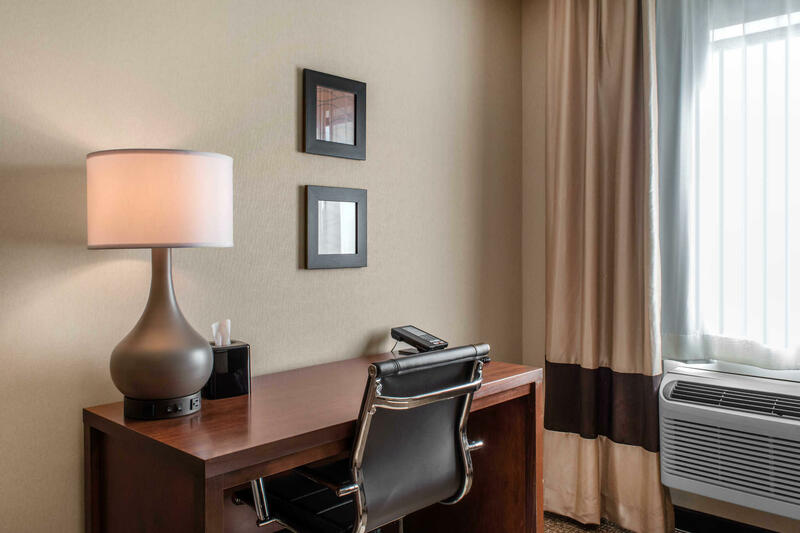 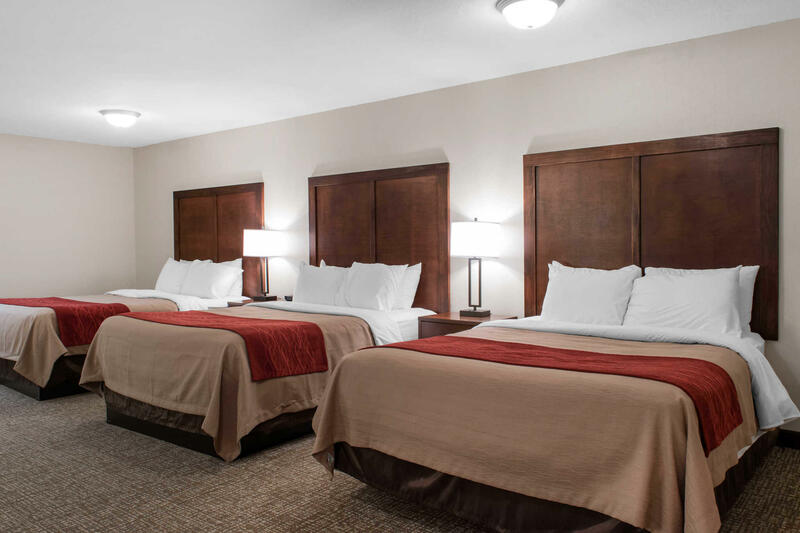 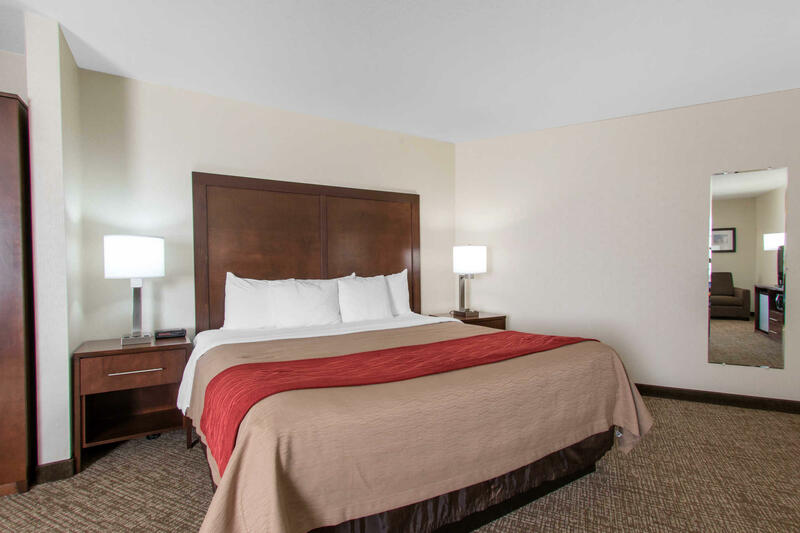 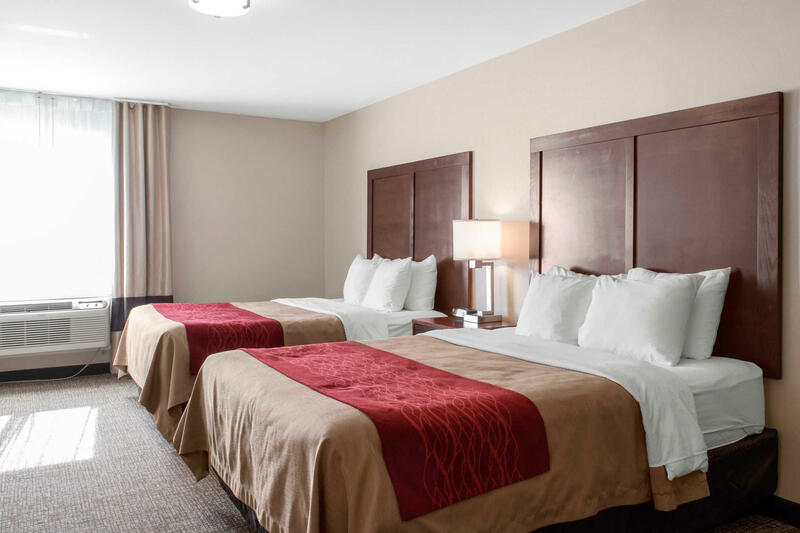 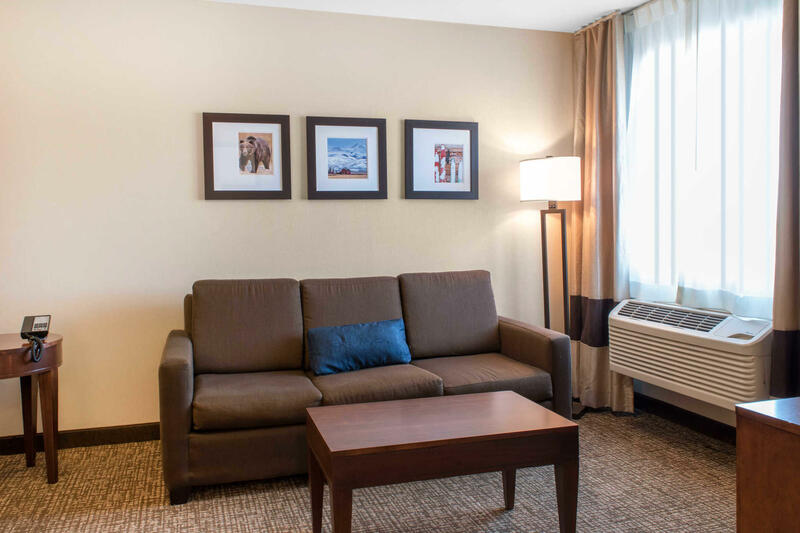 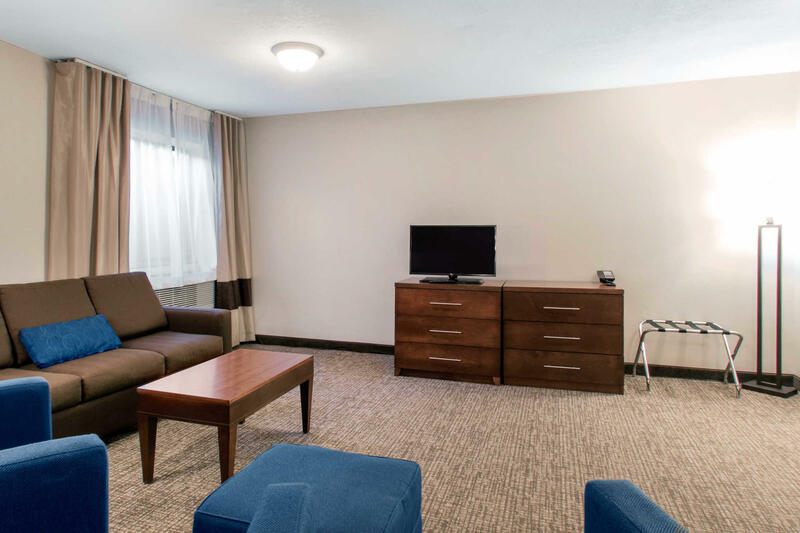 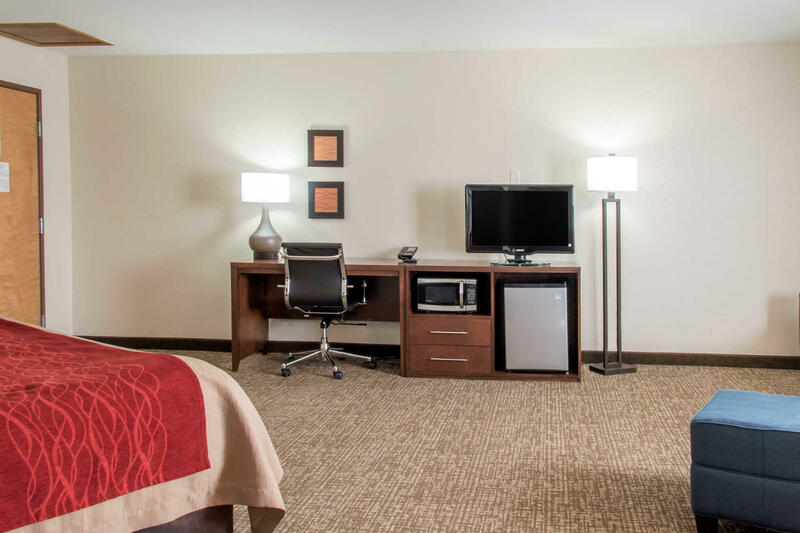 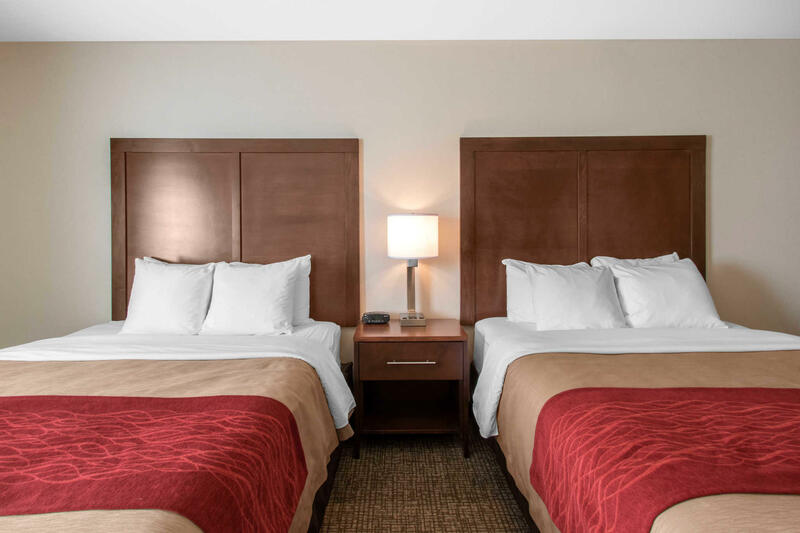 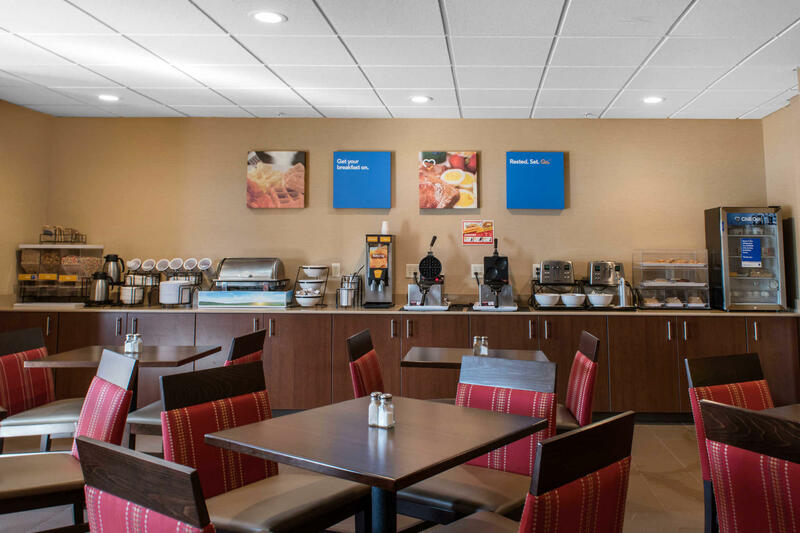 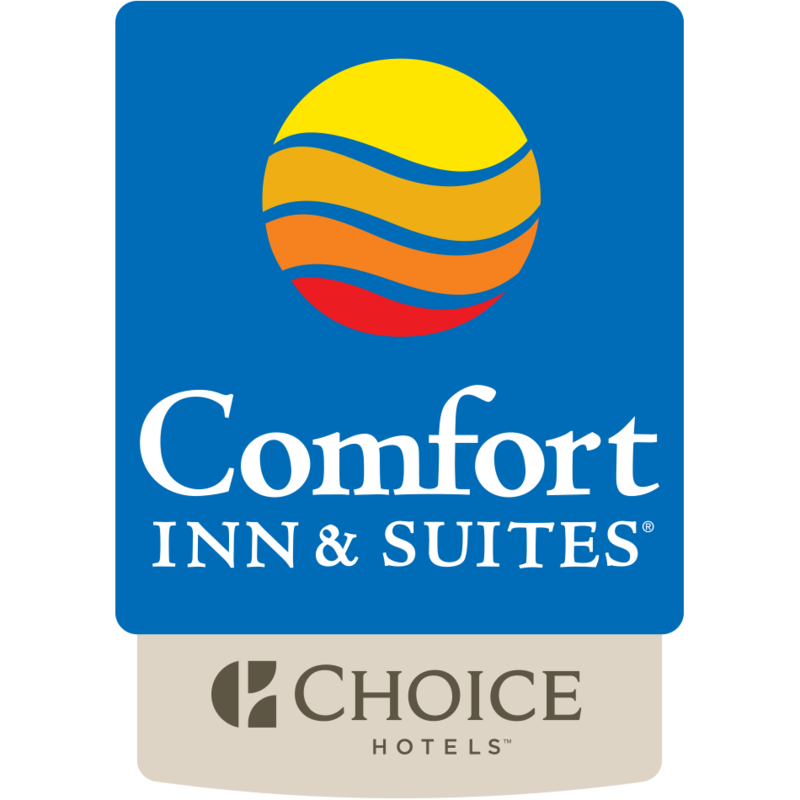 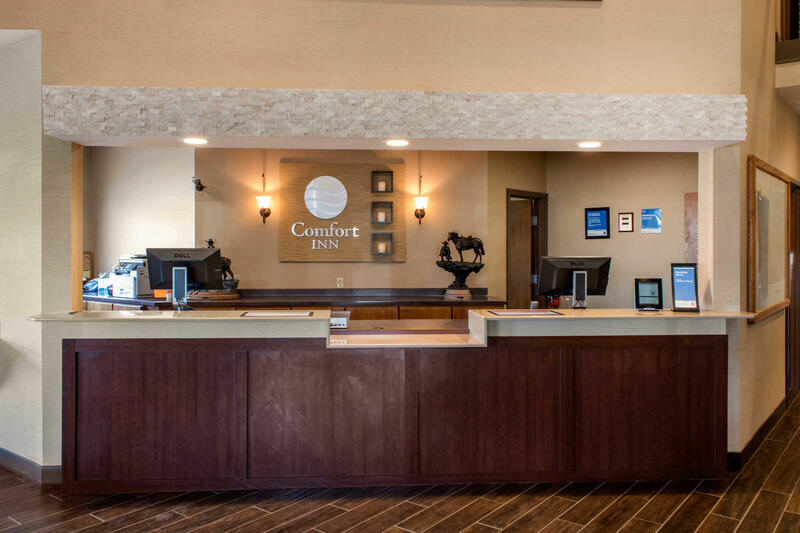 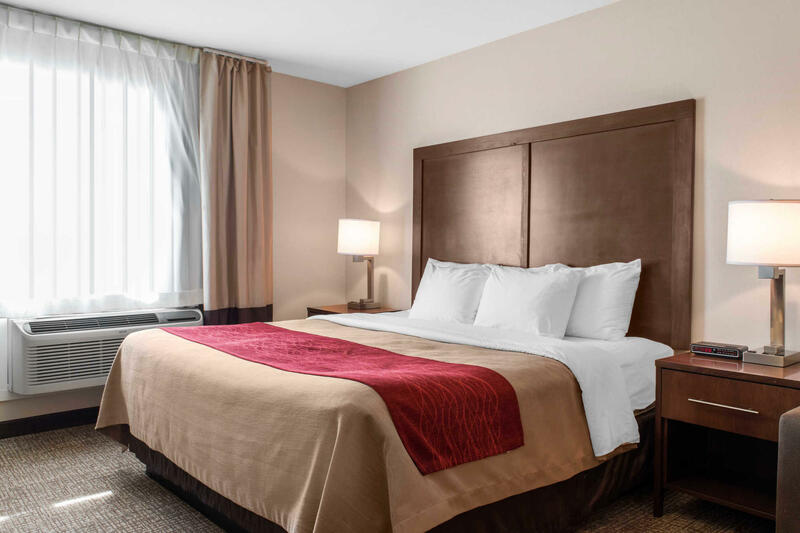 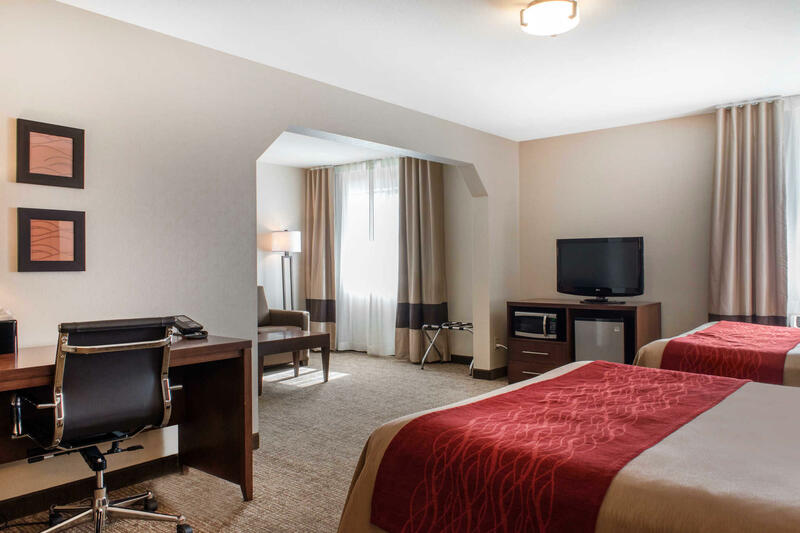 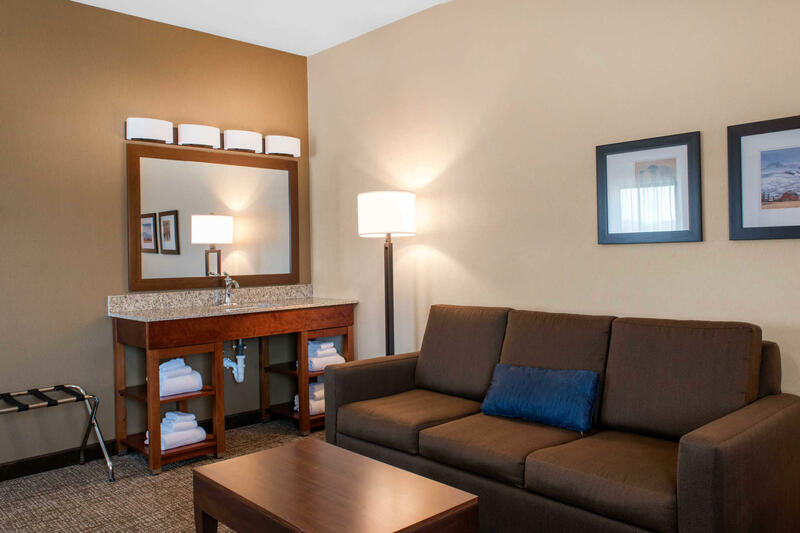 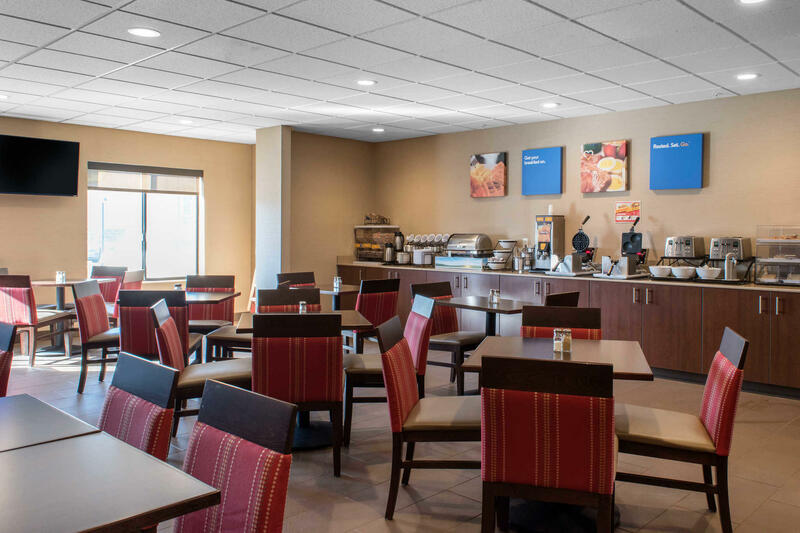 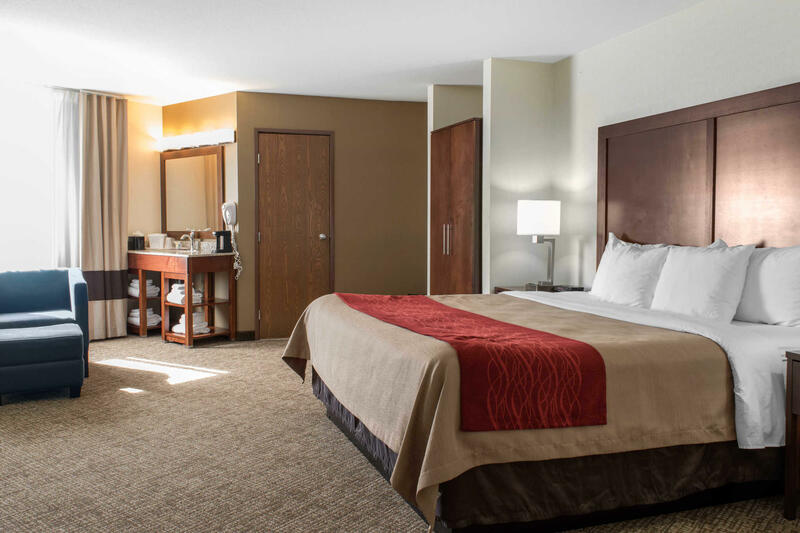 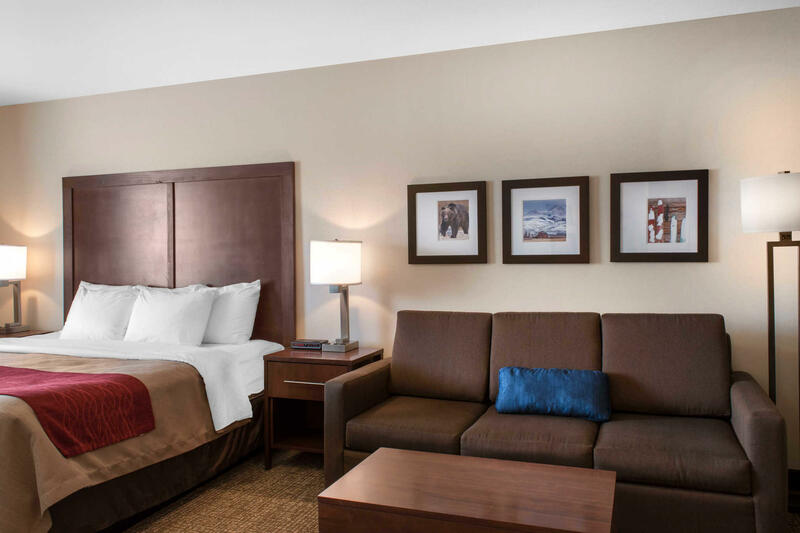 Reserve your room today at the newly renovated Comfort Inn hotel in Bozeman, MT!